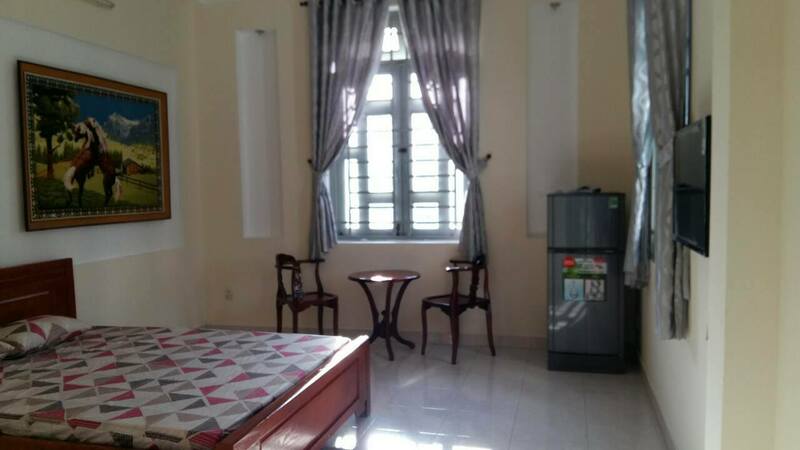 Hong Ngoc Phuong Dong hotel with a staff of professional, friendly and enthusiastic will give you a perfect service. 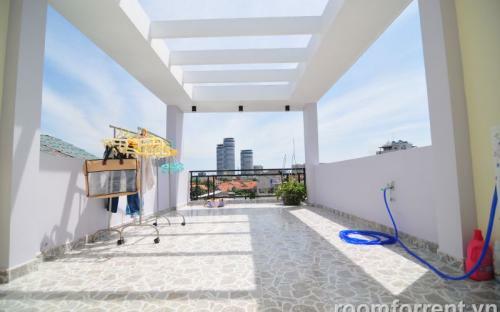 PL Central Apartment for rent in district 1 is located in Janpantown in the heart of Ho Chi Minh City’s vibrant business and entertainment district Located in Chinatown, is in a lively with nice view which conveniently located in the city center with many shopping centers: Vincom center, Diamond Plaza, Sai Gon Centre, Saigon Trade Center, Parkson Plaza,… Appreciate the famous Janpanese dishes avourites, many Janpanese and International restaurants on the Thai Van Lung Street. Get out and explore the Opera House, Reunification Palace, Notre Dame Cathedral, Sai Gon Central Post Office…, Look for bargains at the Ben Thanh markets, and experience boutique shopping on the famous Dong Khoi Street… main tourist attractions with 10 minutes walk, Idecaf Cinema, 23/9 Park and if you appreciate ice cream Bach Dang, you can also only 10 minutes walk. 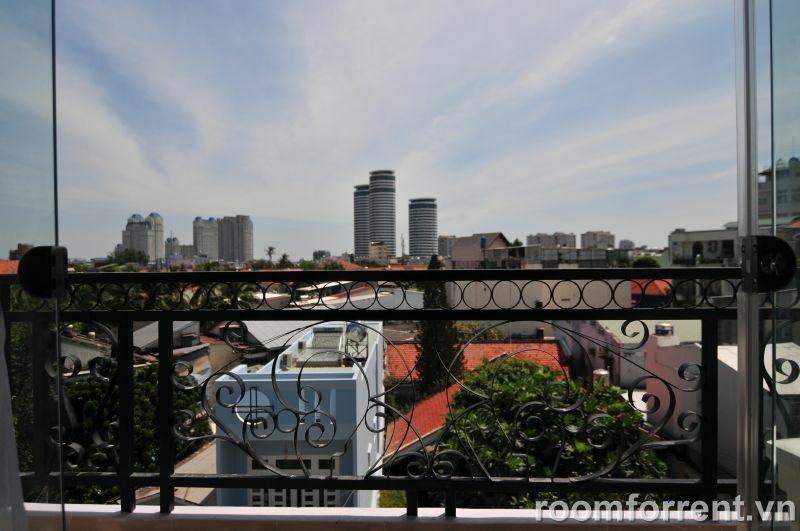 And Ho Chi Minh International Airport, Tan Son Nhat, is just 7 km away, allowing for effortless airport access in a city known for its bustling streets. 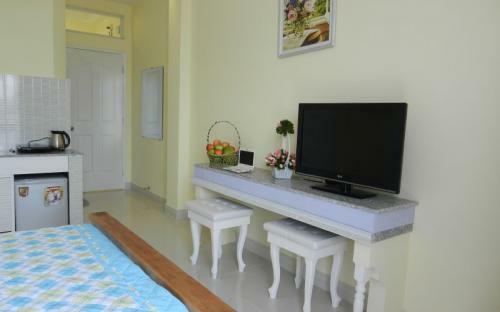 Or, allow us to book you a tour to iconic areas such as the Mekong Delta and Cu Chi Tunnels. 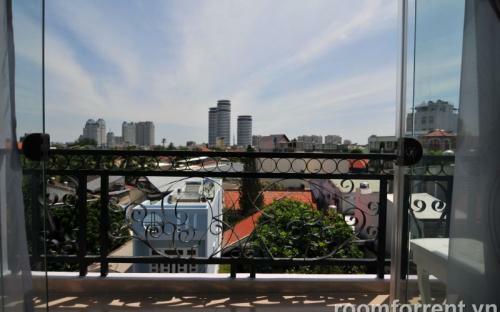 PL Central Apartment for rent in district 1 provides luxuriously furnished rooms and many leisure will help you have a relaxing respite from hectic Ho Chi Minh City. 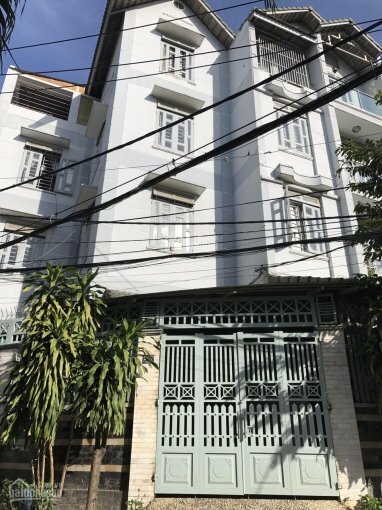 Security 24/24, Alert, careful and righteous are the fundamental requirements of our security staff Apartment for rent in district 1 High quality furniture, wooden floor, home decoration…everything will make you fell cozy, comfortable to enjoy a luxury high-class life. 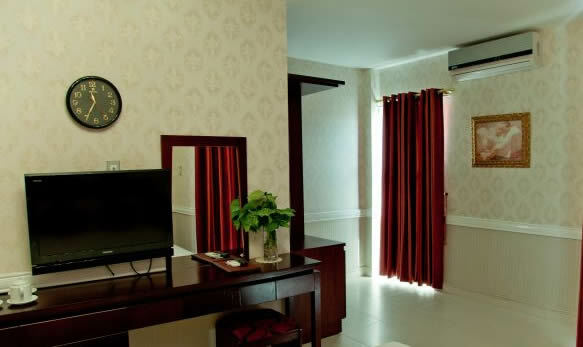 Our receptionists are charming, warm and always in good spirits to provide necessary information for residents as well as to convey resident’s requests to the appropriate department. 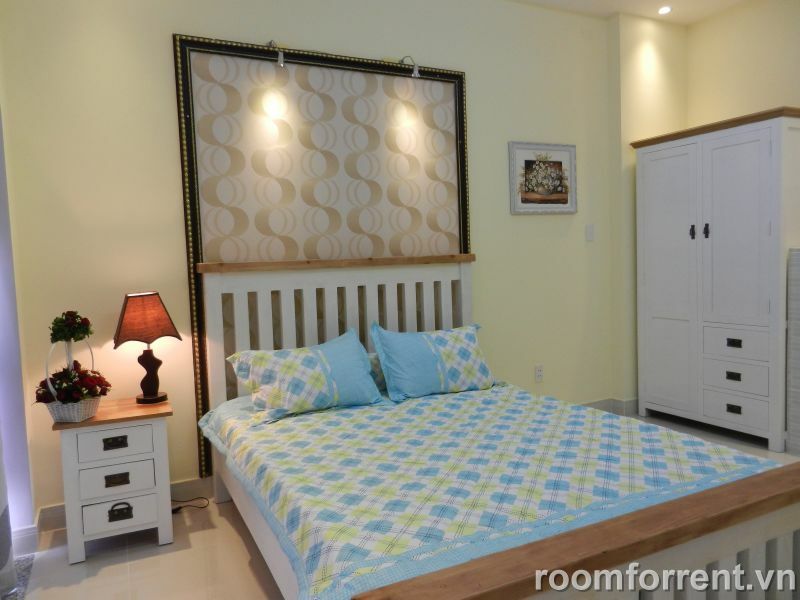 Check-in/ check-out smoothly and quickly Fully furnished with air-condition, refrigerator, sofa, LCD TV, microwave-oven…cable TV and Internet ready to use. 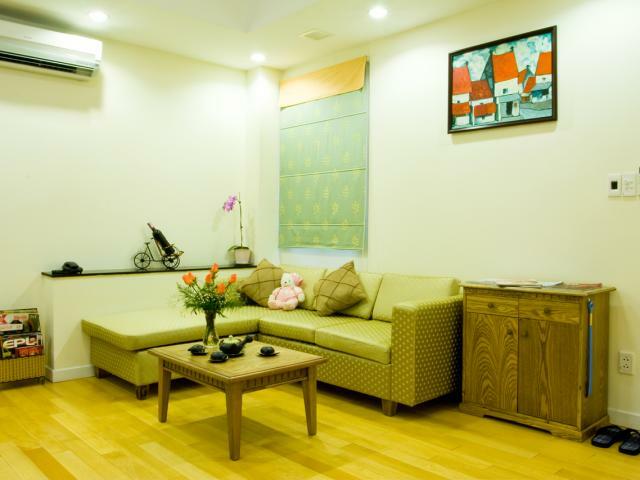 Specially, air condition install in living room, bed room and make fresh air feel everyday. 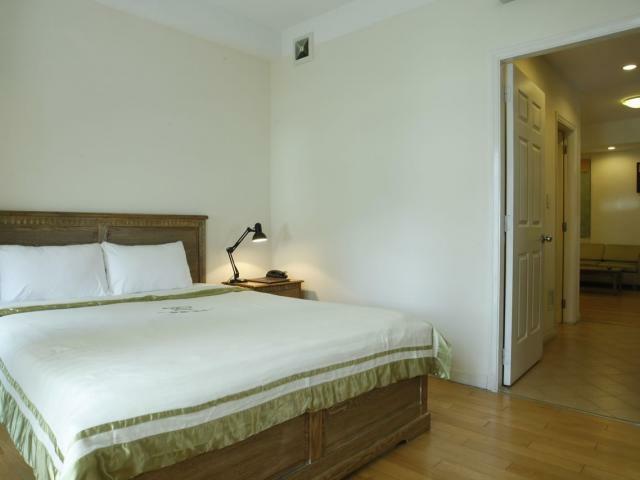 Fitted with air-conditioned modern and soundproof rooms, you feel comfortable, pleasant, fresh ... from the outside air. 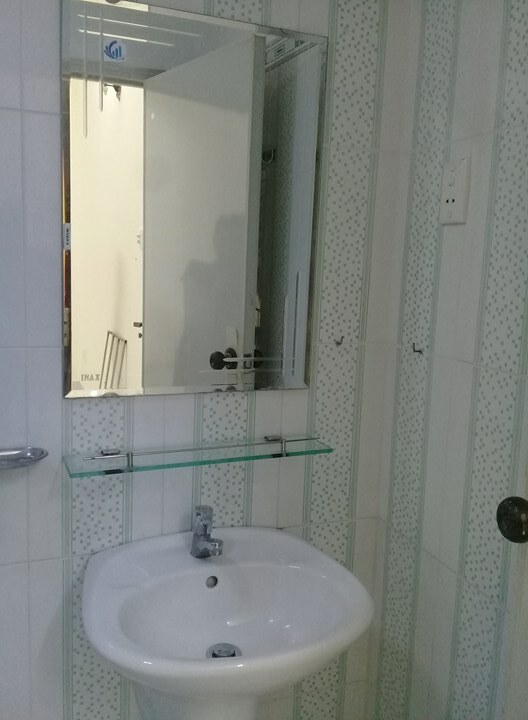 Apartment for rent in district 1 included House-keeping service everyday. 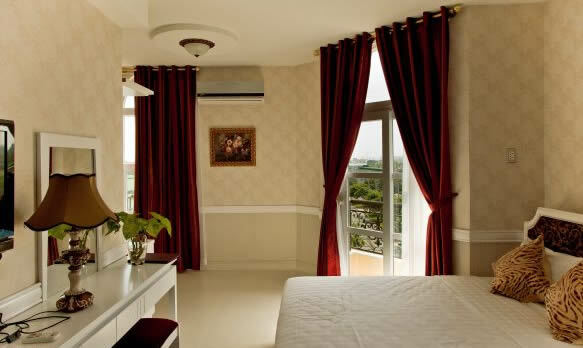 The services are provided professionally, quality standards. 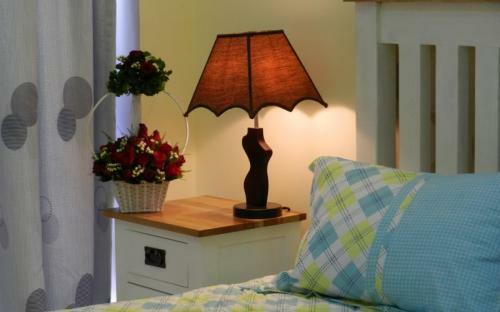 Honesty, cleanliness, considerate and welcoming are values that always considered by each of housekeeper. Equipment and instruments are advanced and complete. Efficient, Professional and thorough solution are the skills of our technical staff. 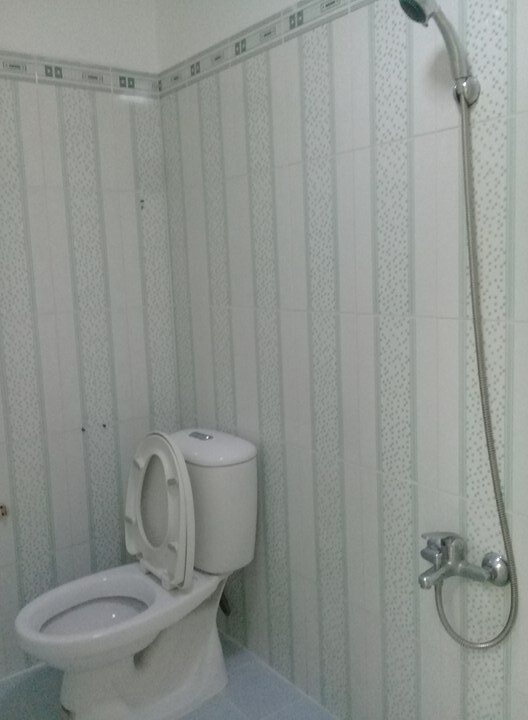 Technical staff will be available quickly and promptly, without delay to fix as soon as the customer requirements with enthusiastic attitude, enthusiasm, honesty. 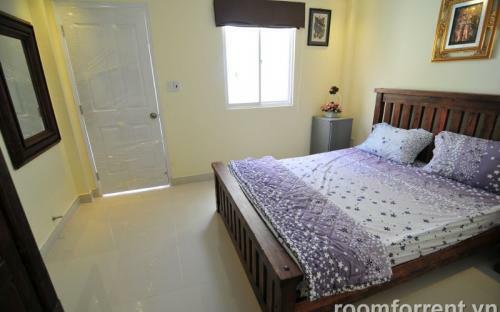 ROOM FACILITIES: Apartment for rent in district 1 Fully equipped kitchen utensils and appliances Internet ADSL (WIFI) Free in-room cable TV Daily housekeeping services (except Sunday and Public holidays) 100% back-up power system Water usage and Drinking water Laundry (not over 4-6 items/day) Electricity (not over 400KW/month) Gas And specially, PL Central Apartment for rent in district 1 supplies are service like quick laundry and dry cleaning service. 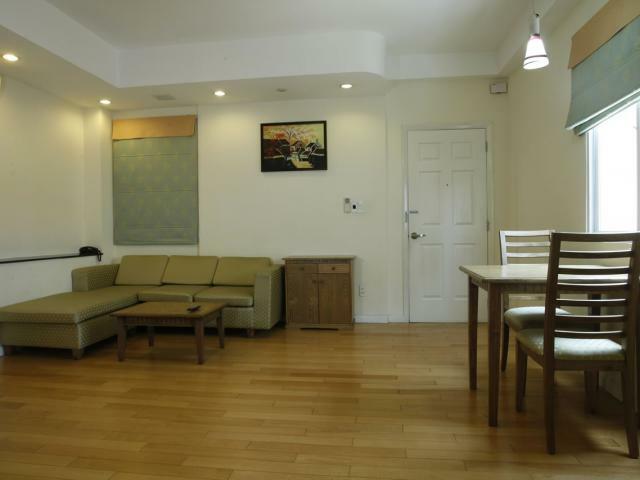 Housecleaning includes activities such as disposing of rubbish, cleaning dirty surfaces, dusting and vacuuming…In addition, PL Central Apartment supplies shopping services and cooking services. We will do this when you life at little inconvenience to you schedule and workday. It’s necessities for you when you don’t know about the quality with shopping concerns at reasonable prices. 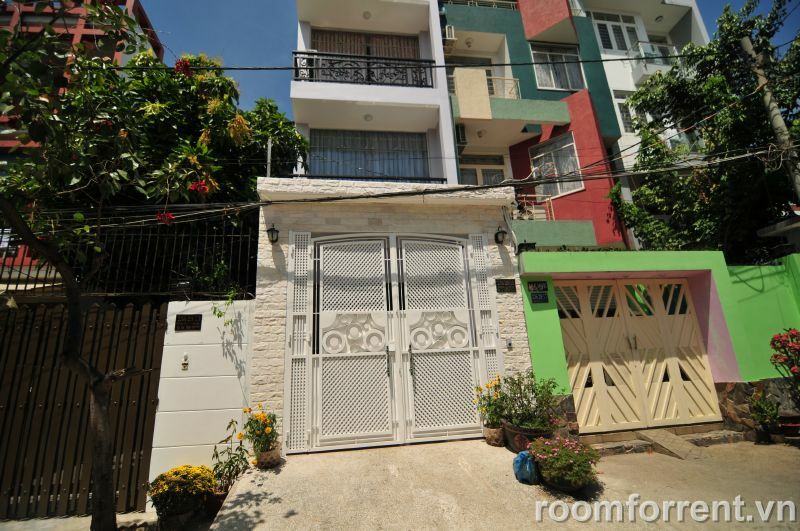 Room for rent in Binh Thanh district, suitable for expat foreigner. 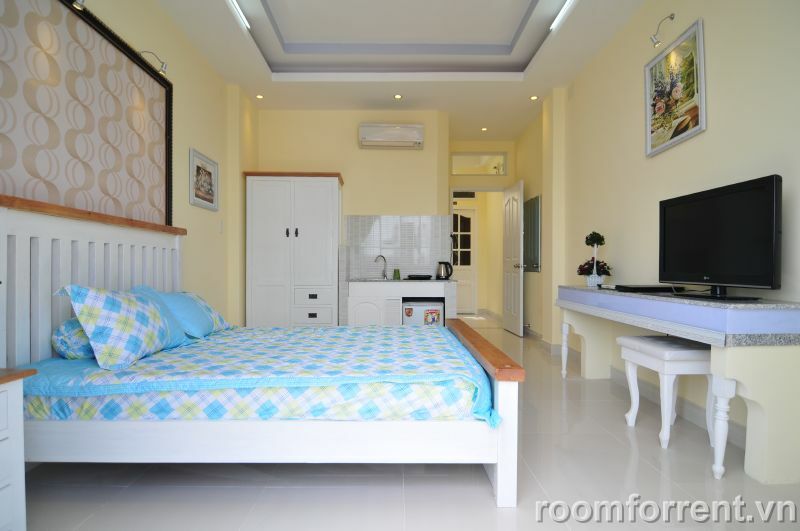 We had room with full furniture, comfortable, good location, convenient transportation, no trafic jams, quiet citizen area Many kind of room with reasonable price, the cost between 200 - 300 USD. 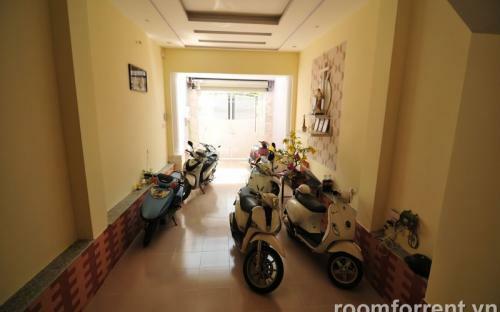 It is nicely natural wood furniture, secure zone, free wifi, room equipment is modern, save electric power, air conditional, hot water motocycle parking area, private bath room, refrigerator, cable LCD TV, someroom had private kitchen. The electric power had individual electric counter, the cost 0.15 usd / kw. free water supply, purify water. 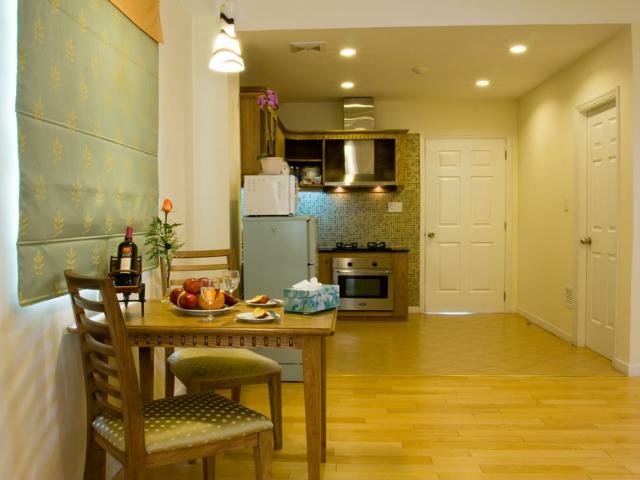 Service extra charge: laundry, motocycle rent, laptop rent, car for rent. 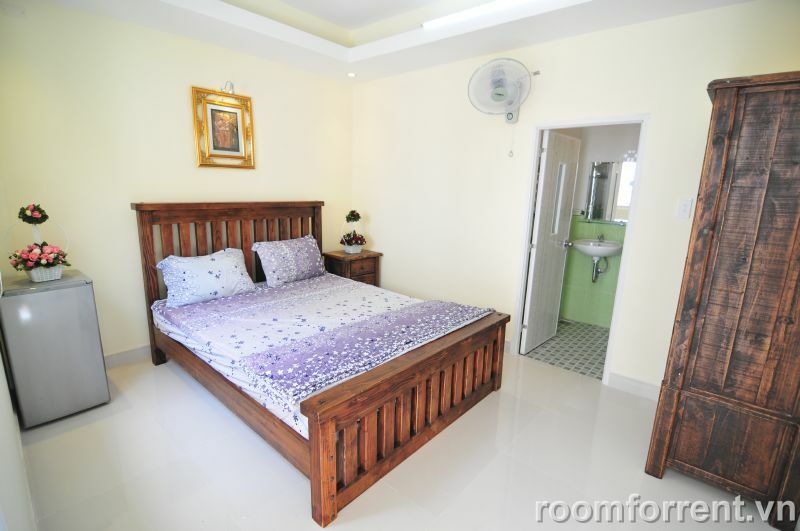 We had room for rent 15 - 25 USD / night Whether you are working from out of town or are visiting HCMC for pleasure, make Tyna Room for rentyour temporary home away from home. 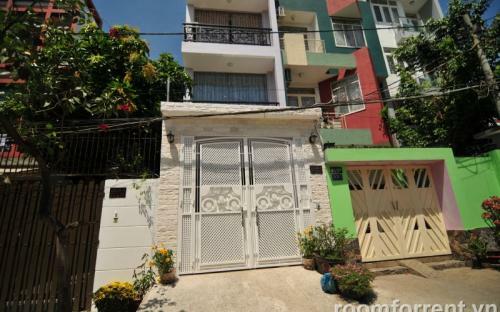 Nice room for rent, Open car traffic alleys, at D3 street, 25 ward, Binh Thanh district. 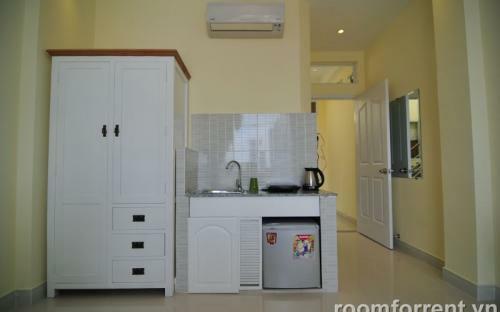 Delux Room 30m2 price 300 USD fully furnished airconditioned refrigerator. 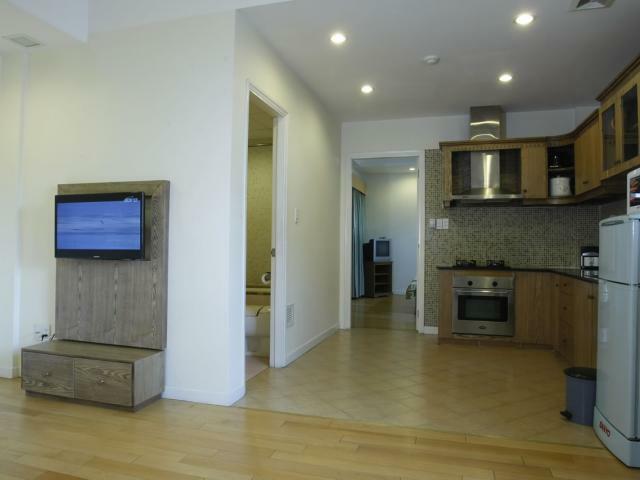 Cable TV, 2 windows, free wifi. 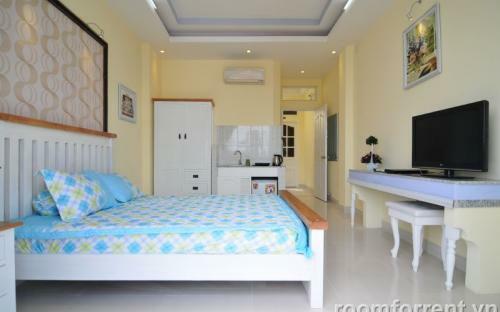 Room for rent in Female shared room Max 6 person, Promotion 20% discount for Women shared rom, price only 70 USD / month, fully furnished bunk bed. 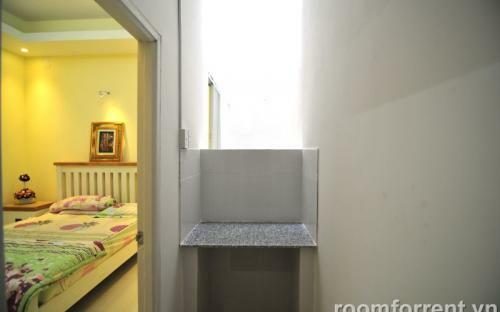 Free: Hot water, AC, Wifi, electricity and water, private locker, suitable for saving saving for civil servants, secure area. 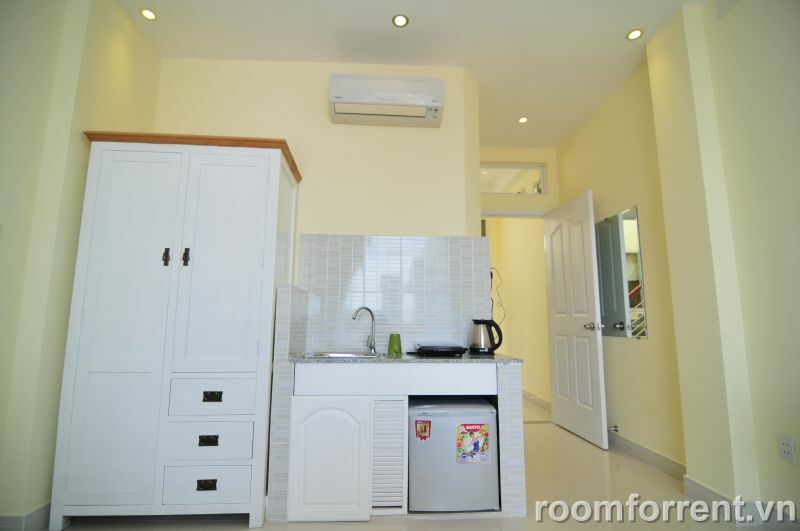 Room for rent in Ho Chi Minh Saigon including Binh Thanh district, district 1, district 7, suitable for expat foreigner. 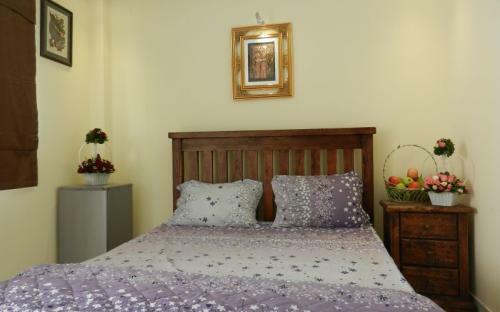 We had room with full furniture, comfortable, good location, convenient transportation, no trafic jams, quiet citizen area. 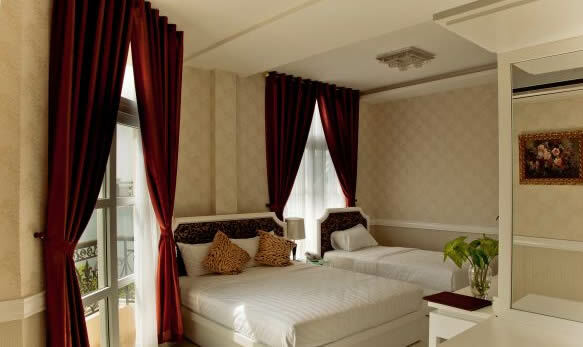 Many kind of room with reasonable price, the cost between 200 - 300 USD. 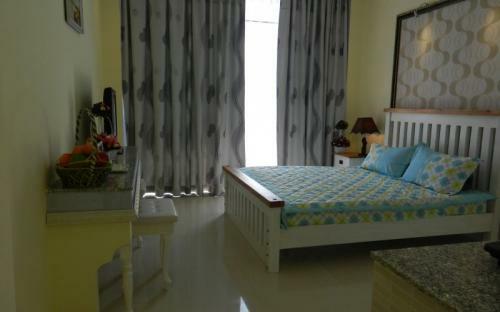 It is nicely natural wood furniture, secure zone, free wifi, room equipment is modern, save electric power, air conditional, hot water motocycle parking area, private bath room, refrigerator, cable LCD TV, some room had private kitchen. The electric power had individual electric counter, the cost 0.15 usd / kw. free water supply, purify water. Service extra charge: laundry, motocycle rent, laptop rent, car for rent. We had room for rent 15 - 25 USD / night. 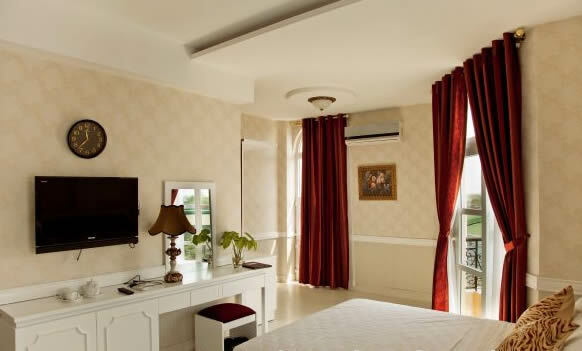 Whether you are working from out of town or are visiting HCMC for pleasure, make Tyna Room for rent your temporary home away from home.